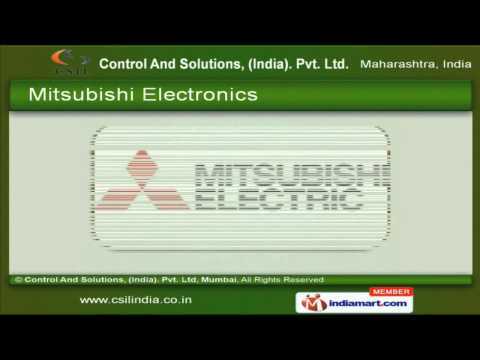 Welcome to Control & Solutions (I) Pvt. Ltd, Service Provider of Process Automation.The company was established in 2000, at Mumbai. Our Worldwide distribution networks help us to cater Petrochemical, Chemical, Power & other sectors. We are backed by expert professionals, Ethical business practices & Reasonable prices. Easy installation, User-friendly, Time saving & Result oriented are some of the quality parameters on which our products are tested. Indusoft Web Studio, Mitsubishi Electronics, Arista Automation & HMI are the services that we offer. Our Indusoft Web Studio services are highly efficient and economical. Avail our optimum range of services of Mitsubishi Electronics that are designed specifically for the rugged industrial environment. Our range of Arista Automations are widely demanded by a large number of clients from various industries. Along with that we offer Arista HMI Services that are best in the industry amongst others.